In this topic we will configure OSPF, verify and troubleshoot using show commands and what kinds of problems we can expect and how we can resolve these. OSPF uses inverse (wildcard) subnet mask. 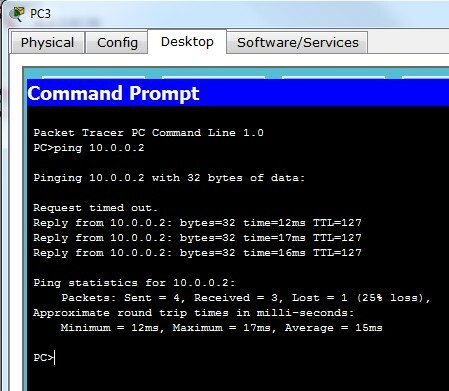 The 0’s mean we want this part of the IP to exactly match (192.168.0.) and the last octet 255 means it can be any value. 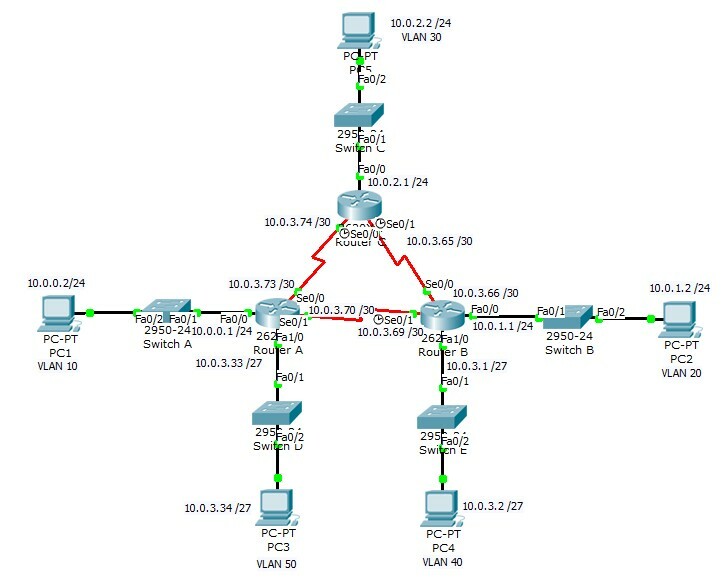 Area 0 is the backbone area for OSPF. I have kept this simple. We can stop OSPF hellos being sent out of an interface using the passive-interface command. This can be useful on FastEthernet links that are connected to a switch network that do not need to receive routing updates. 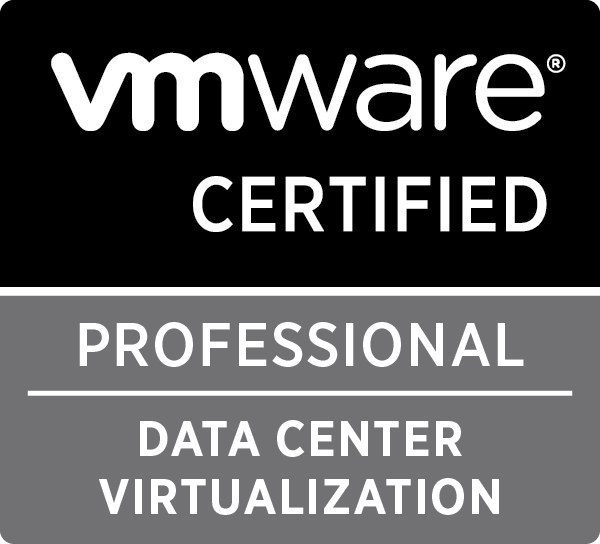 Sending routing updates to unnecessarily links can waste bandwidth and CPU resources also enhances security. OSPF by default uses the highest IP address for its routing process ID. The routing process ID is used to elect DR and BDR as well as advertise routes. For this reason, it may be a good idea to create a loopback interface to override this to ensure that becomes RID, Cisco even suggests using loopbacks. 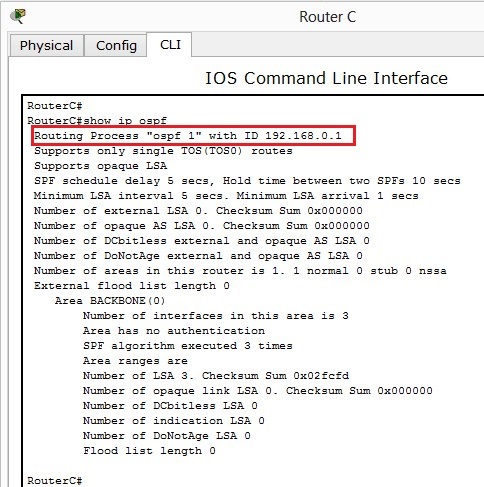 This doesn’t automatically make the RID become 192.168.0.1 we must either reload the router – Which could be inconvenient in a live environment or we can using the command router-id 192.168.0.1 to force the change. 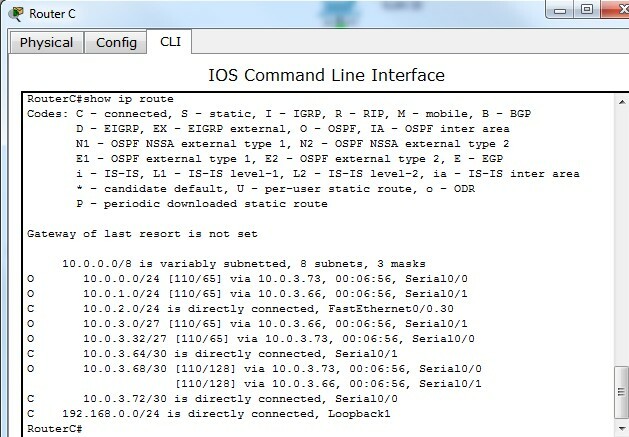 show ip ospf interface s0/0 will display information about the interface state whether it is up and OSPF information such as timers, what area the interface is in and network type.